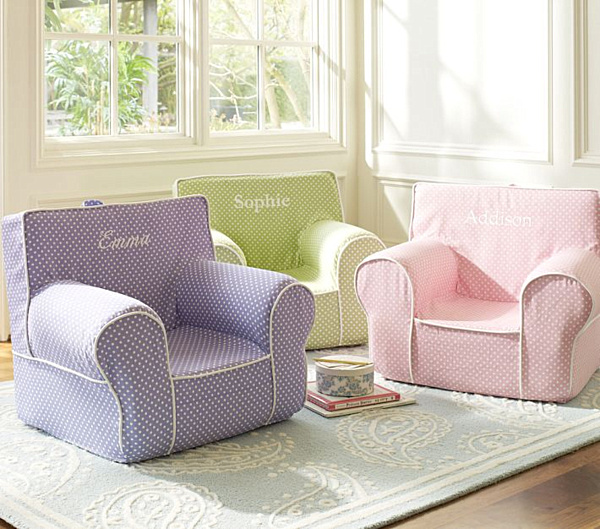 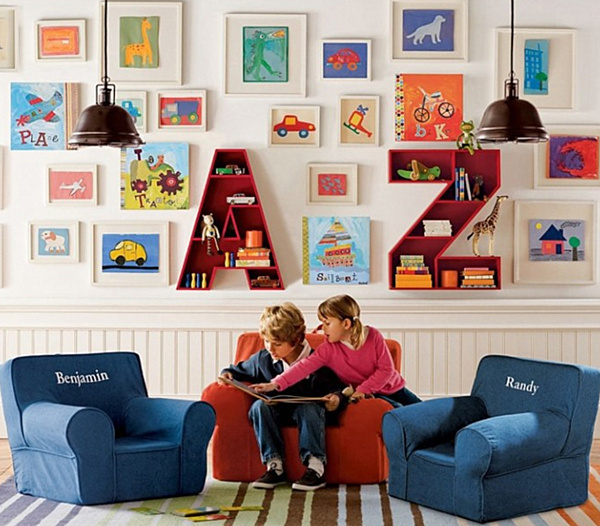 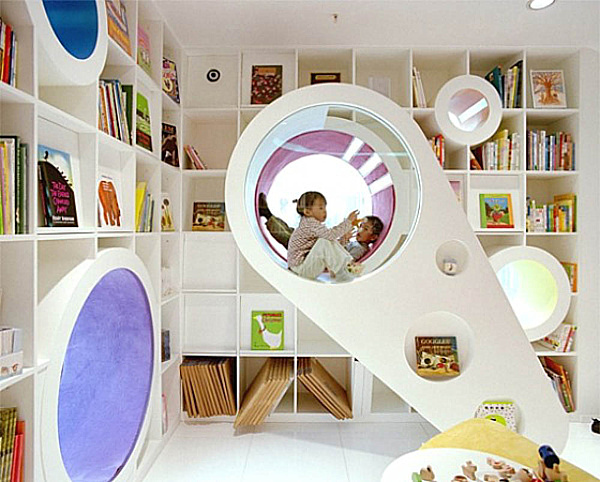 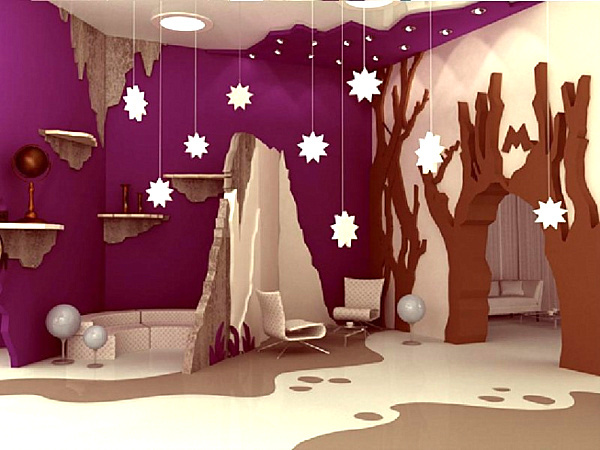 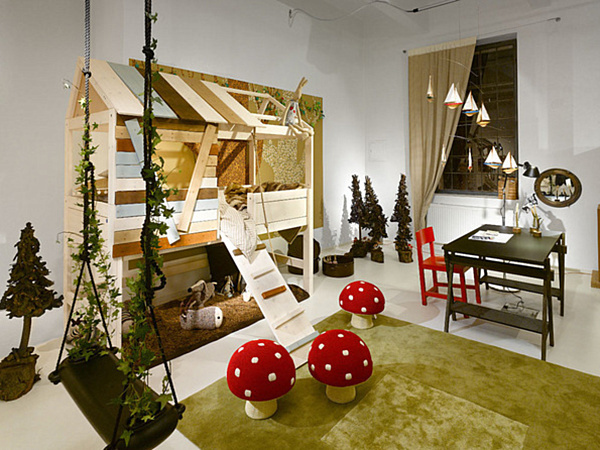 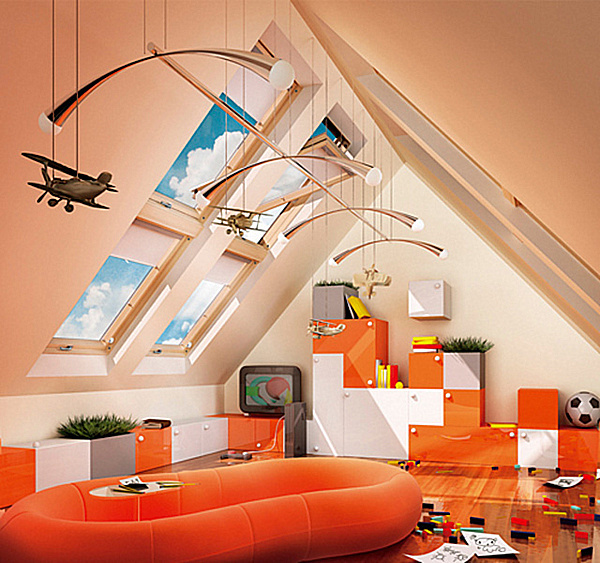 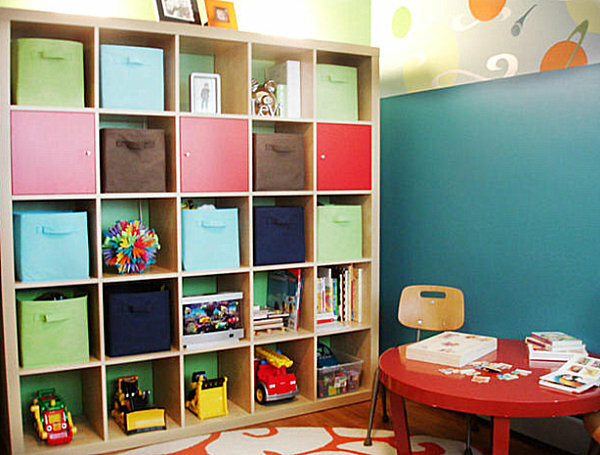 A child’s playroom is a place of creativity and imagination. 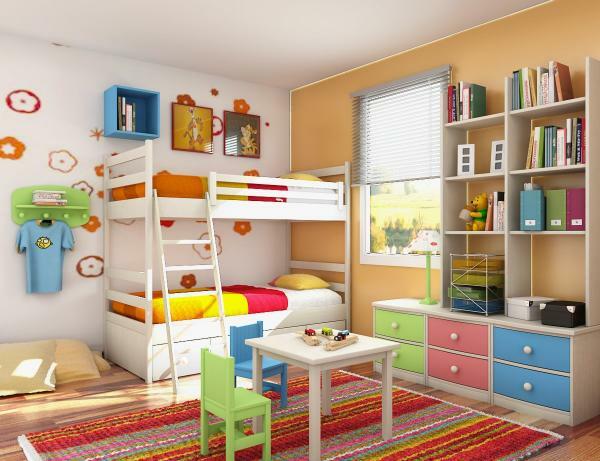 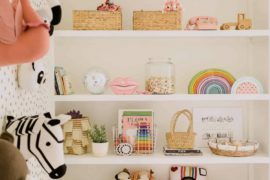 It is exciting to envision endless design possibilities as you plan the space, but it is also necessary to consider more practical matters, such as storage and layout. 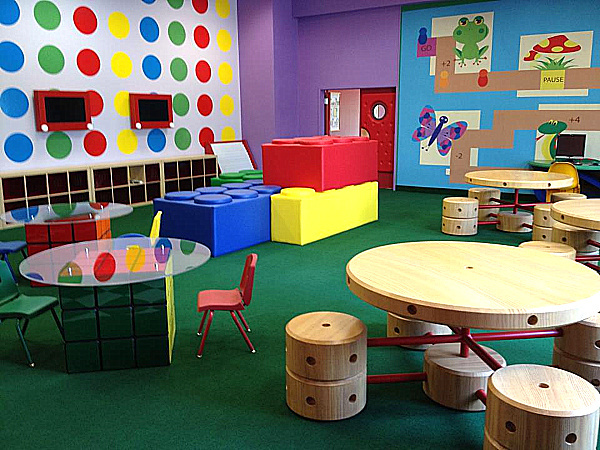 Rather than feeling limited by the many pieces of the playroom puzzle, view the experience as the ultimate design challenge! 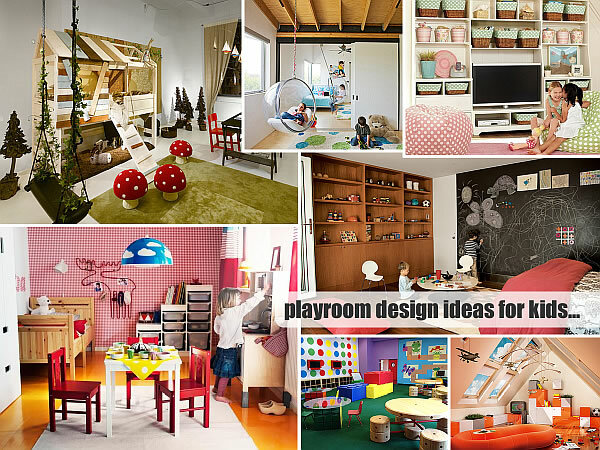 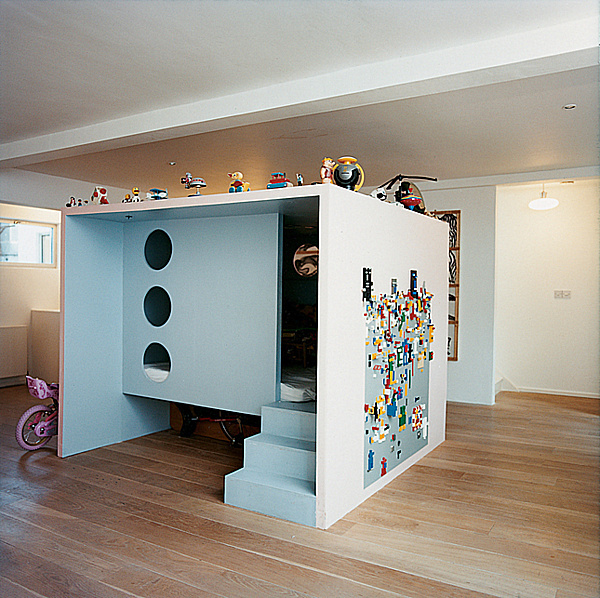 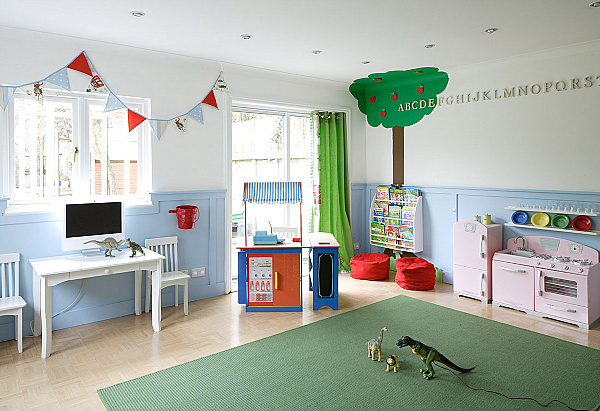 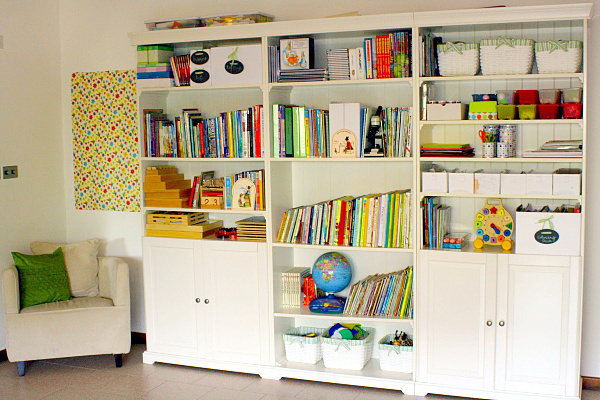 As you can see, there is no right way to create a playroom for children. 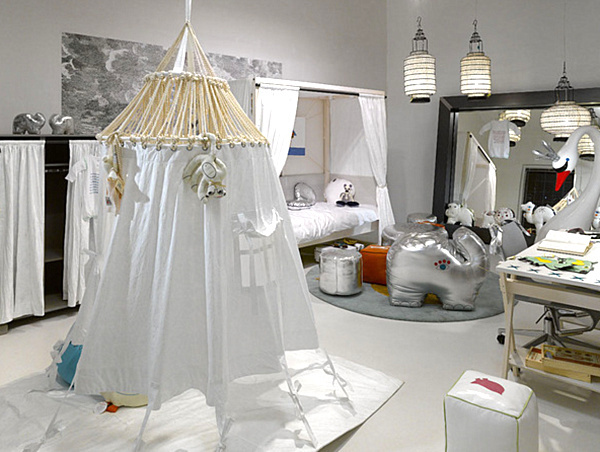 Whether you seek a clean-lined modern room or a space where fantasy meets reality, the possibilities are endless. 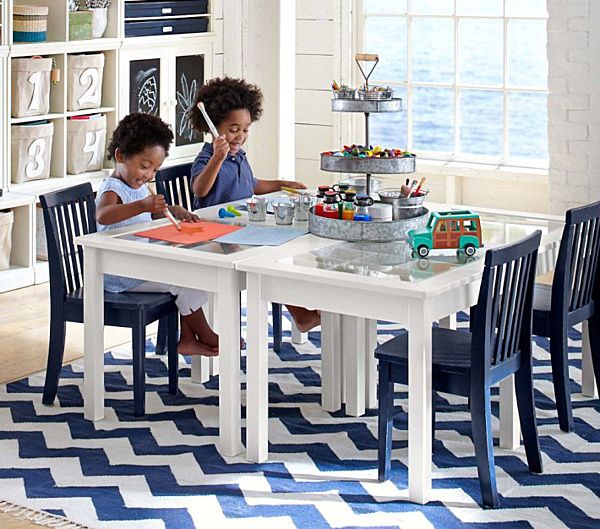 Enjoy the process, and don’t forget to involve the kids!